Warmer temperatures mean that you and your kids are going to spend more time outdoors, and whether it’s organized sports or hikes through the woods, you need to take the proper precautions to stay safe. While the right apparel can keep you cool and your joints supported from strains and sprains, there are a few dangers in the natural world that are a little more subtle – but no less harmful. One of these is irritating shrubs like poison ivy, poison oak and poison sumac. Everybody knows what the results of rubbing up against one of these plants looks like, but avoiding it in the first place can prove much more difficult. If you or your kids happen to develop a rash from these plants, it’s best to know how to control it if possible and when to seek help from CareWell’s urgent care centers when you need to. Like other irritants that cause uncomfortable and painful reactions of the skin, poison ivy, oak and sumac contain a chemical compound that the body finds particularly harmful. Known as “urushiol,” this substance gives the leaves of the plants a sheen that can appear oily or slick with moisture. While you’ll have a hard time telling when urushiol has made contact with your skin, its viscous nature means that it can adhere to your body long after it has done its dirty work. That’s why it’s so important to wash your hands, arms, legs and face every time you think you may have come into contact with poisonous plants. Not only can they hurt you in the moment, but if you happen to spread it to other areas of the body just by absentminded touching, you might be in a rough spot after a few days. Remember: Leaves of three, let it be. Even if you’ve had the good fortune to avoid poison ivy, oak and sumac for most of your life, you still know that an intense itching sensation is a hallmark of the rashes that develop from them. This feeling can be too much for some people, and while scratching might provide some immediate relief, it can actually make everything worse. By scratching patches of the rash, you may pop blisters and create the perfect environment for a skin infection. This complicates the rash by a significant degree, and even after the whole thing heals, you may be left with marks from the places where you couldn’t hold back. So what can you do when the itching from poison ivy is too intense to do your job or just live your life? Emergency rooms aren’t likely to see this as a life-threatening condition unless there are other medical factors in play, but CareWell’s urgent care centers can connect you with a physician – and medication for the rash – in as little as 15 minutes. 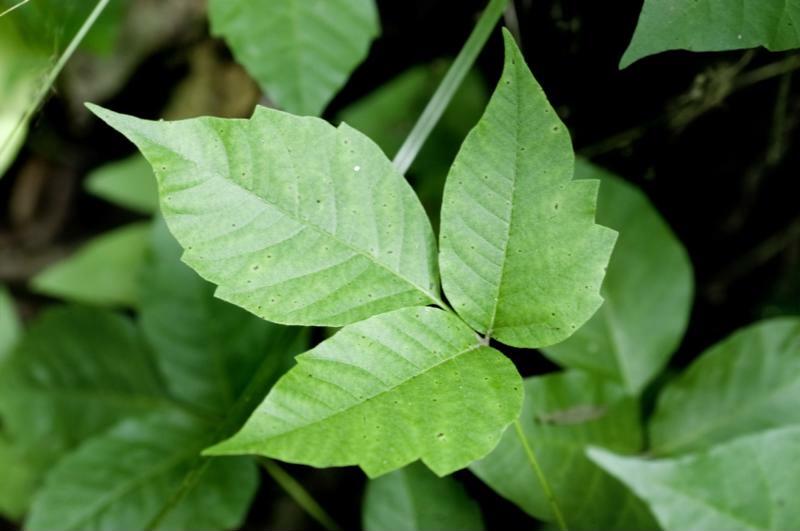 Don’t suffer through poison ivy, oak and sumac rashes this summer. Visit a CareWell urgent care center to save time and your skin.